"A low poly local multiplayer crazy fast game!" 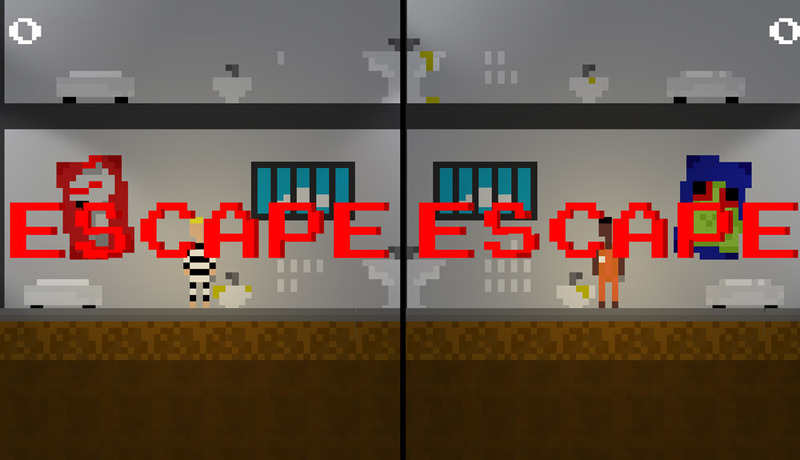 Spoon Escape is a low poly local multiplayer game where you and a friend play as two prison inmates in adjacent prison cells and both must try to make your way to freedom using only a spoon to dig your way out of jail in a race against your friend and cellmate. 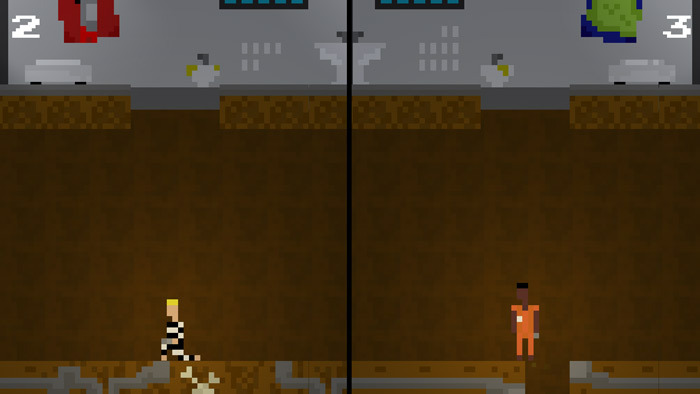 As you go along you will be able to pick up different power ups to gain an advantage on your opponent, but beware even a moment’s rest and it’s likely the prison guards will find you and send you straight back to a much more secure cell. 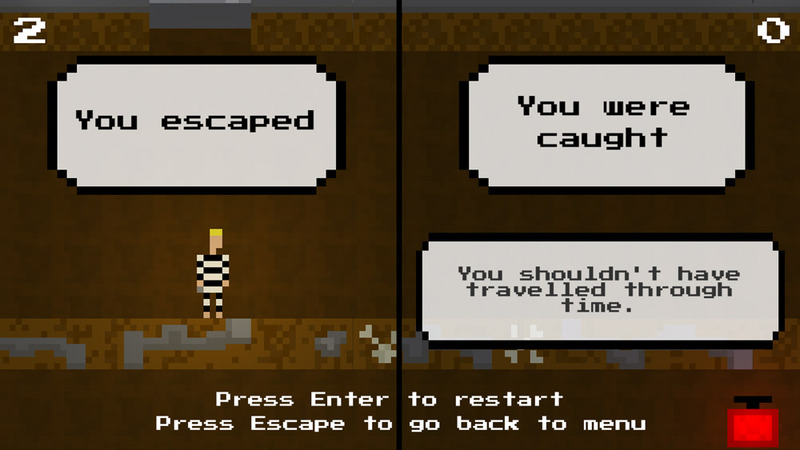 While the game is not much to look at graphics wise, and the game play is mostly who can bash the buttons fastest, there’s something incredibly enjoyable in the simplicity of racing your friend in an imaginary spoon dig out of prison! Also some of the power ups when used against your opponent can lead to some fantastically frantic spoon digging to keep up and making the pressure on however was unfortunate enough to receive the disadvantage and you’re sure to have a laugh with whoever you play with, just try not to knock each other’s elbows too much while you both play form one keyboard! 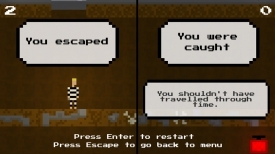 You can download Spoon Escape here for free.